PMMA is a kind of plastic of high light transmittance which can be plasticized after being heated. It can allow about ninety-nine percent of light and seventy-three percent of ultraviolet (UV) to transmit through it. PMMA also has high mechanical strength that enables it to be used at high temperatures and adapt various climates. It is corrosion resistant and non-conductive. Under certain to conditions, its dimension will not change, which makes it convenient for processing. The desirable characteristics mentioned above attribute to its wide application scope. In addition to the airplane canopy, windshield and port holes, it is also used to fabricate windshields on jeep and skylights on high-rise buildings. It is also commonly seen in many different kinds of daily necessities, such as buttons. JasonMould is one of the best plastic injection molding manufacturer that offer great services to their clients when it comes to manufacturing advanced molding tools. They export their tools to different parts of the world and have become one of the most famous names in the industrial sector. First, improve the performance of rapid tooling and improve the accuracy of rapid tooling…. 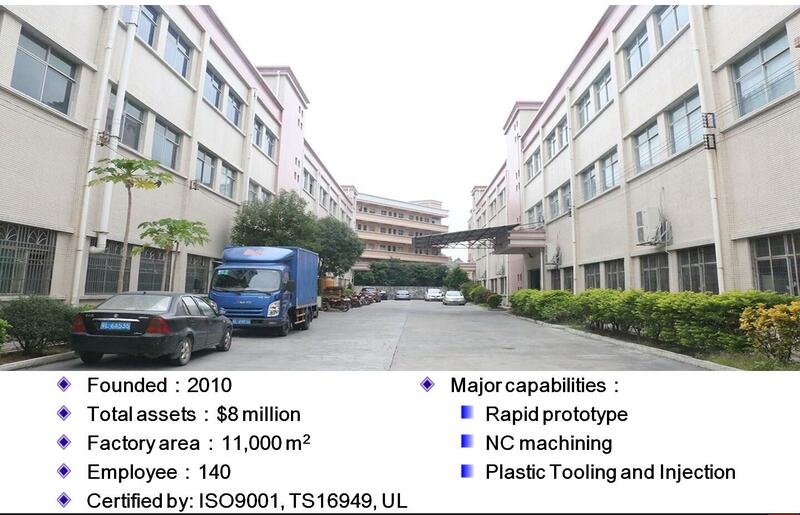 JasonMould Industrial Company Limited is a professional china plastic injection molding or moulding company with rapid prototyping services,prototype injection molding,rapid prototyping manufacturing,prototype injection molding,mould and dies development and manufacturing.